Build a well-oiled sales machine. What do high-growth manufacturers know that their competitors don't? Our latest ebook explains how high-growth manufacturers treat sales like a physical process — similar to physical production — that must be codified, implemented, and continuously improved. 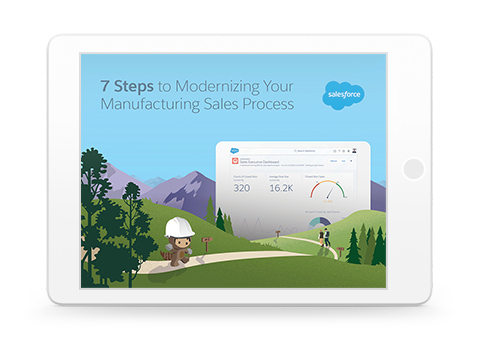 Download “7 Steps to Modernizing Your Manufacturing Sales Process” and start building your own well-oiled sales machine.